Joe Jonas celebrated the return of Game of Thrones with a hilarious yet creepy impression of one of the show’s characters, ‘Sansa Stark’, played by his fiancée Sophie Turner. Jonas took to Instagram to share a clip on how he might look like if he filled in the shoes of the role. To everyone’s astonishment, he seems to blend into character. 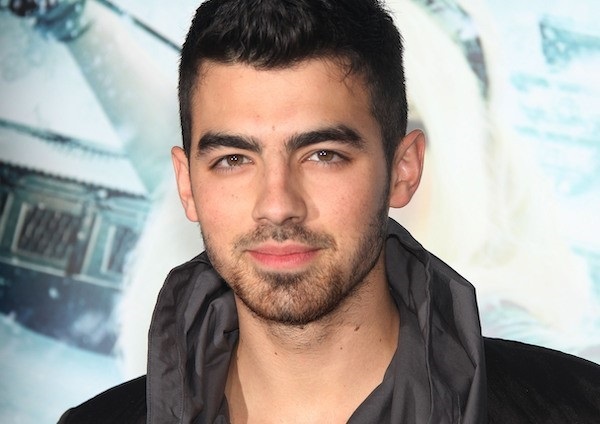 The video shows the Jonas brother donning a medieval-inspired dress paired with a long auburn wig as the GoT theme song plays in the background. He then sassily struts to the camera and flicks his hair before sashaying away.